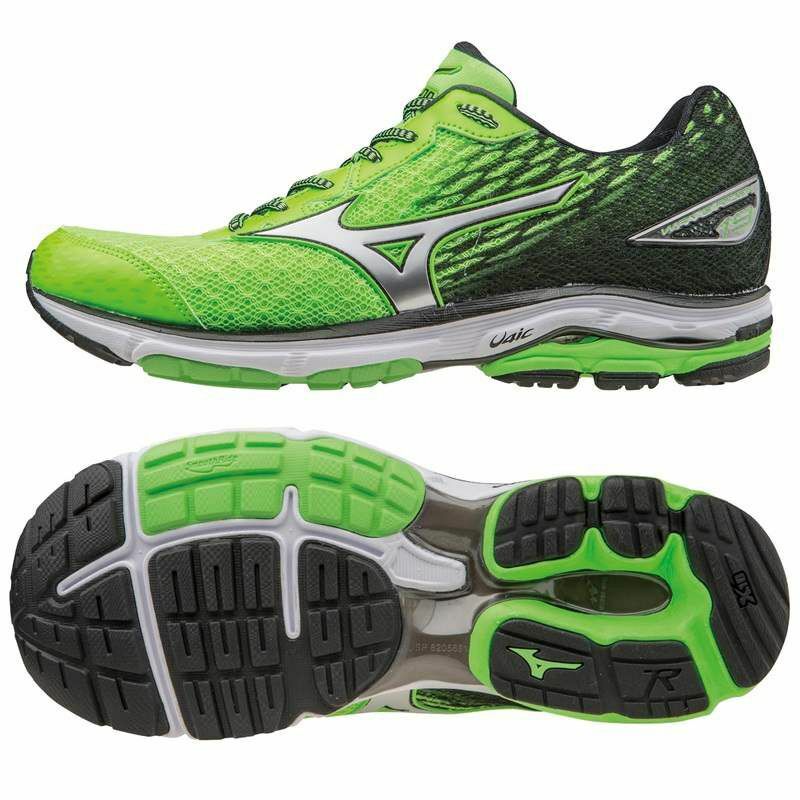 Created to provide enhanced performance, ideal for advanced runners seeking new ways to improve their results, the Mizuno Wave Rider 19 Men’s Running Shoes feature Motion capture Dynamotion™ Fit system to ensure cooperation between footwear and feet like never before. 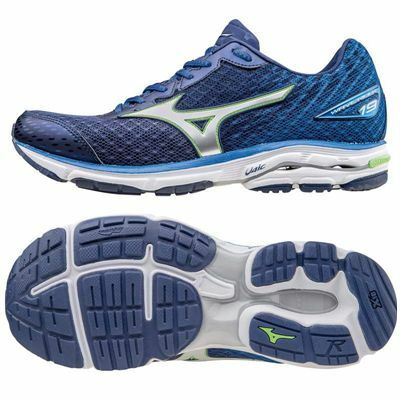 With breathable AIRmesh upper providing an optimal, cool temperature, thus great comfort and freshness, the pair offers a soft lightweight U4ic midsole with Mizuno Wave® technology to deliver one of kind cushioning responsible for excellent feel and shock absorption during everyday jogs. These light at 280g (9.8oz) weight trainers allow for unrestrained transitions and swift rebounds due to Advanced SR Touch system, plus a resilient carbon rubber X10 outsole provides great traction and enhanced abrasion resistance on versatile surfaces. for submitting product review about Mizuno Wave Rider 19 Mens Running Shoes.